Could you say most expensive video game ever to be produced? You can say that again, because that may be the case for 343 Industries‘ upcoming Halo Infinite. The latest entry in the beloved Halo video game franchise was first revealed at E3 2018, and, according to 343i, will be a continuation of the series as opposed to being a prequel. 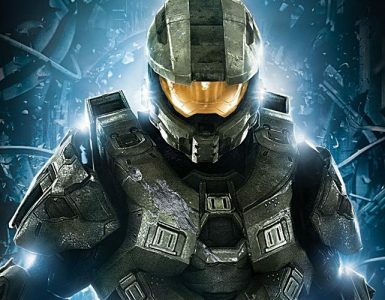 Rumours have also surfaced citing that the new Halo title had cost a whopping US$500 million to produce. If that were true, Halo Infinite may well have wrested the throne for most expensive video game ever made from Rockstar Games’ Grand Theft Auto V (US$265 million). Again, this is a rumour, so taking it with a grain of salt would be wise. 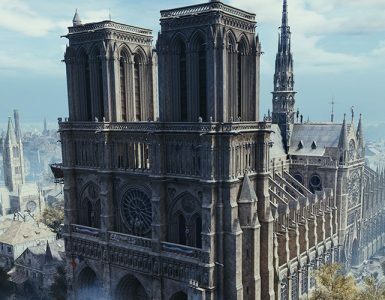 However, it isn’t unheard of that AAA games require developers and publishers these days to shell out millions to be able to produce such graphically-intensive games. Activision/Infinity Ward’s Call of Duty: Modern Warfare 2 in 2009 was the other game that broke the US$200 million record, with over US$250 million pumped in the development of the game. The most expensive Halo game to date (not counting Infinite) would be Halo 2 in 2004 (US$120 million). If there’s any main cause for the half-billion investment in the production of Halo Infinite, it’s most likely the usage of the new Slipspace Engine, on which the game will be built around. 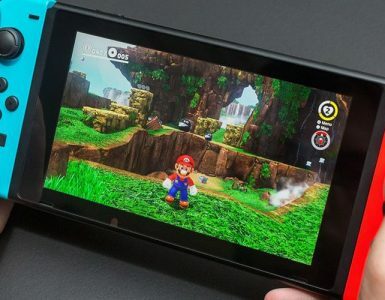 Typically, new game engines are a lot of trial and error, hence the increased cost to factor in that testing element. 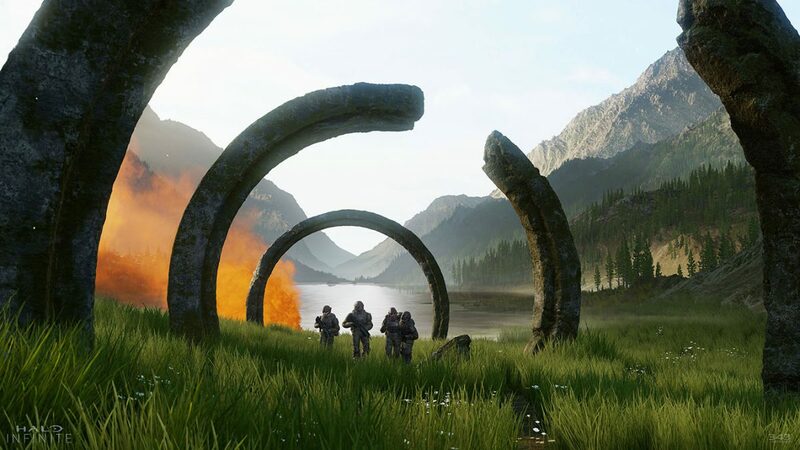 Halo Infinite is currently developed for PC and Xbox One, with a tentative release date yet to be announced. In the meantime, look forward to the PC port of Halo: The Master Chief Collection available now on Steam.